Crealy - High Dive Show! 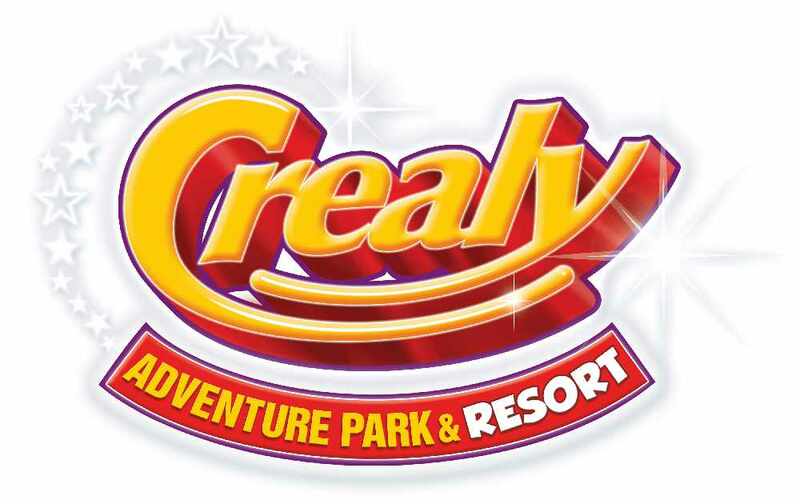 This summer, Crealy Adventure Park & Resort will be hosting their exciting High Dive Show. This extraordinary stunt display, coming direct from the USA, will see a record-breaking team of professional divers entertain the crowds with technical and impressive dives from breath-taking heights into a small pool below. Guests can enjoy the High Dive Show, included in the park ticket price, live from 24th July and then daily from Monday to Saturday throughout the summer holidays.